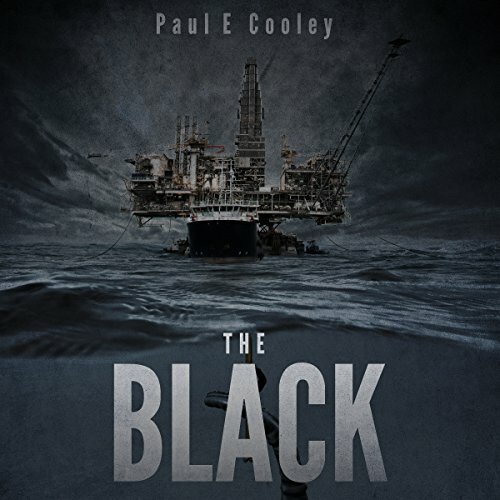 Showing results for "paul e cooley the black"
Under 30,000 feet of water, the exploration rig Leaguer has discovered an oil field larger than Saudi Arabia. The oil is so sweet and pure, nations would go to war for the rights to it. As the team starts drilling one exploration well after another in their race to claim the sweet crude, a deep rumbling beneath the ocean floor shakes them all to their core. 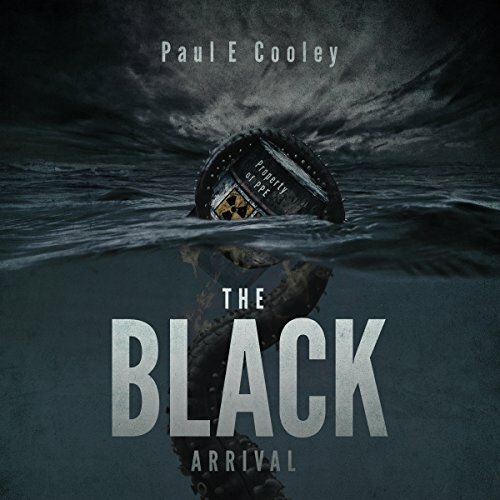 Something has been living in the oil, and it's about to give birth to the greatest threat humanity has ever seen. As the unsuspecting scientists at HAL await the arrival of the oil, they ready their lab for what they know is an important job. They've seen the test results from Leaguer; this find could make history. While the barrel is on its way to Houston, an "infection" breaks out on the far-away rig. And as life aboard the rig descends into chaos, the scientists at HAL make their own discovery - what Leaguer found is indeed historic; it just isn't oil. Instead, they've brought up a dangerous organism that could threaten all life on Earth. What Did We Dig Up and How Can We Stop It? When a Centers for Disease Control quarantine fails at Ben Taub Hospital, a Houston SWAT Team is sent in to secure the facility. What they find is destruction and death. 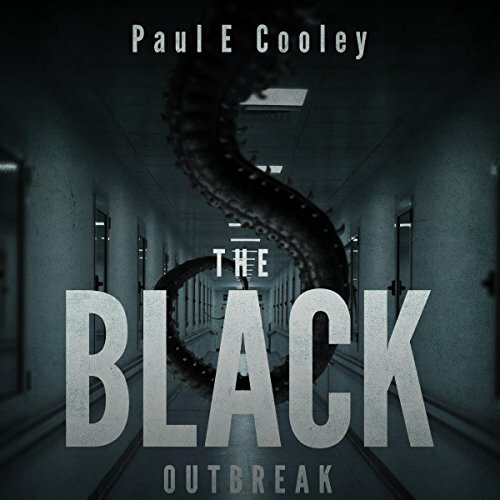 Trapped in the hospital, cut off from the world, a mysterious voice on the radio is all they have to guide them. They're no longer on a mission to quarantine the remaining inhabitants. Instead, they have to destroy a multiplying menace that could infect the world before the Federal Government enacts a final solution.